book of poems. Carnegie-Mellon University Press, 2007. 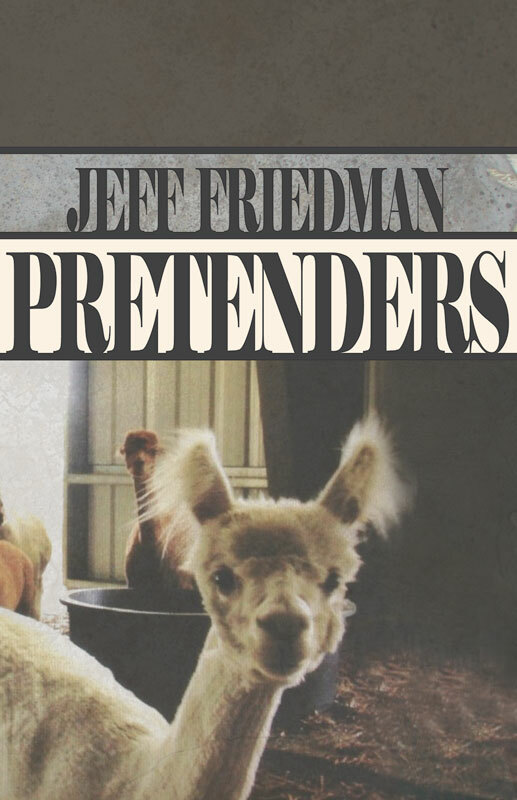 Jeff Friedman has a wide eye and keen ear, a tender touch, a nose for the absurdity of families and the fragrance of disaster, and a heart for the way everyday life melts into myth. There is an elegance and precision in these (mostly) elegiac poems, lifting them from the grit of memory, placing them on the ledge of grace. 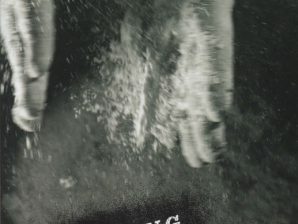 In Jeff Friedman’s narrative poems, the world of our fathers deepens into meaning. How we lived and loved and managed to flourish in 20th century America despite fear, sadness and spiritual hunger assumes Old Testament clarity. 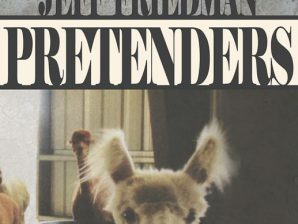 Friedman’s black threads bind Noah to the great migration, the Golem to the suburbs, and Cain and Abel to the generation that embraced rock’n’roll. Modest and wise, these poems bless both our New World domesticity and our still raging restlessness. The success of Friedman’s poetics derives from the ability of language to not merely represent but embody the stories it tells. While this implies that words are transparent to the world—a notion unpopular with linguists—this has always been the inescapable stance of poetry, endorsed by centuries of reader response. 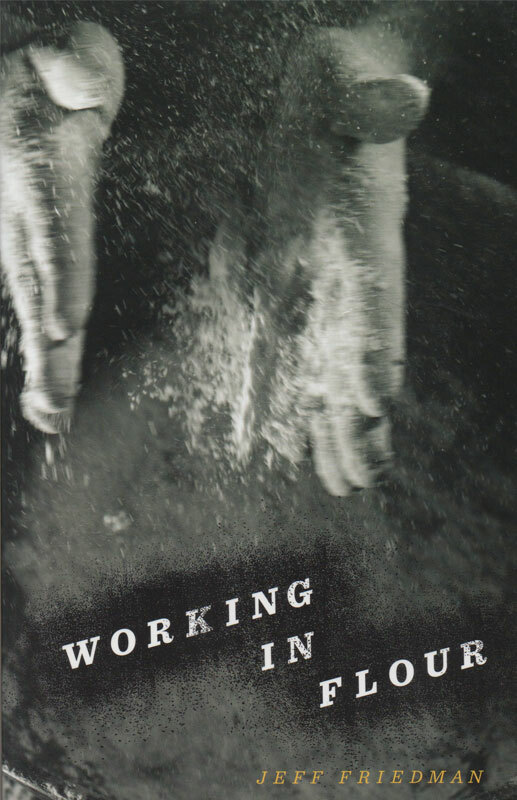 Like Ashbery and some of the other strong poets of our era, Friedman offers a model of secular redemption from the burdens of family, self, and religion through appreciation of the finely textured ecology of the material and social world. The old stories and traditions give weight and color…to these tales of growing up and living in this modern world. 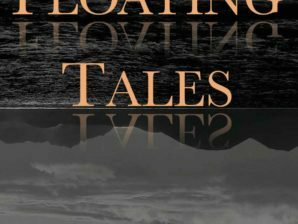 They add layers of meaning and history….In a state that boasts many fine poets, Jeff Friedman distinguishes himself with old-soul voice, his ability to incorporate religious traditions without seeming particularly religious, and his amazing range. 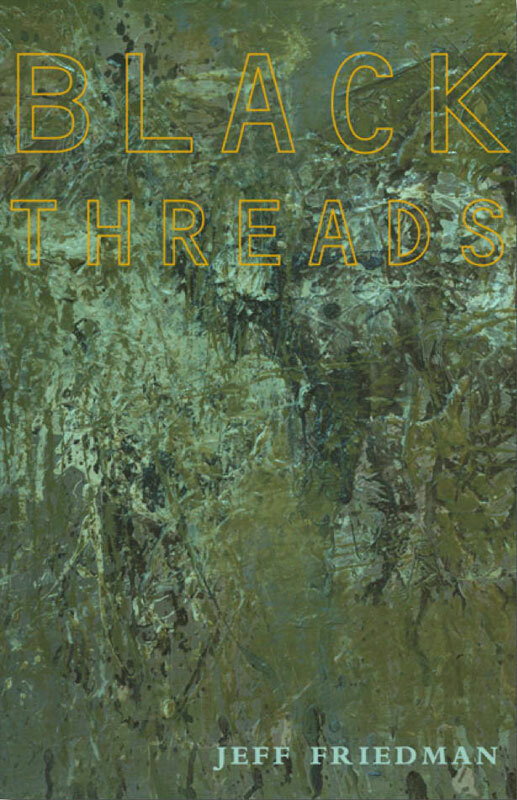 Black threads weave like dark music through the new poems in Jeff Friedman’s new collection, the fourth in his signature lyrical narrative mode. Readers looking for emotional nourishment will find plenty of sustenance in this collection. 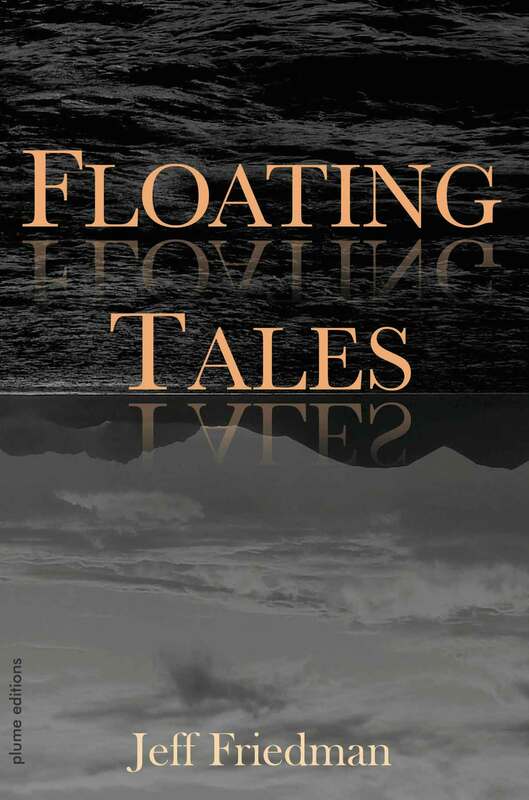 These are clean- lined, accessible plain-language poems; earthy, unpretentious and deeply human.